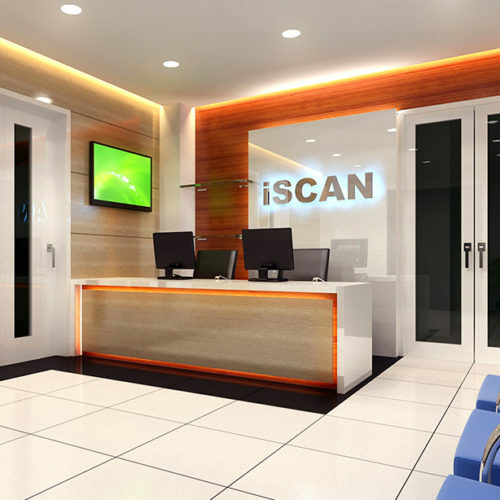 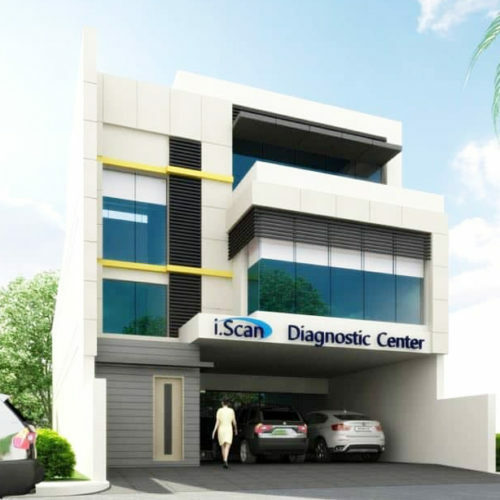 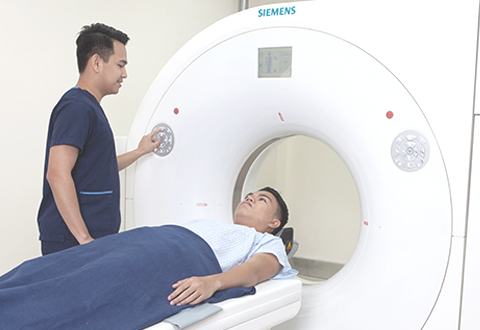 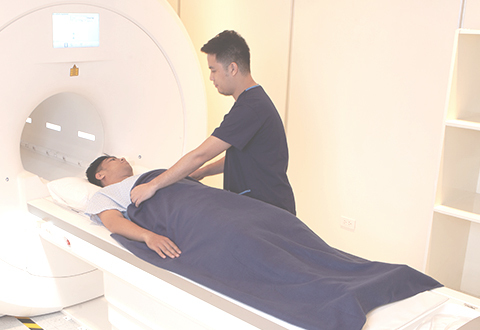 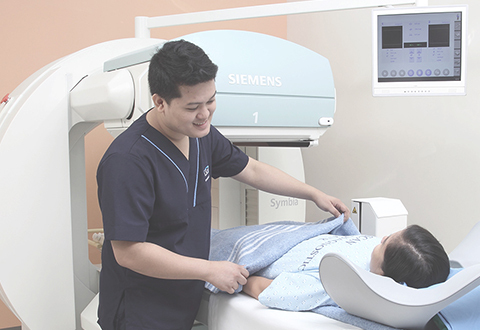 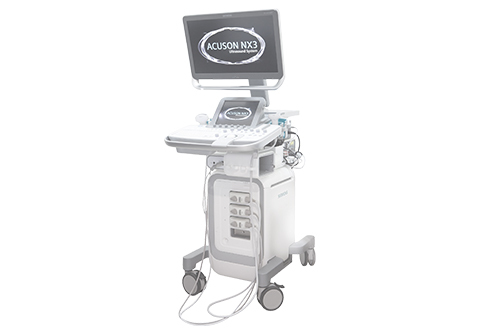 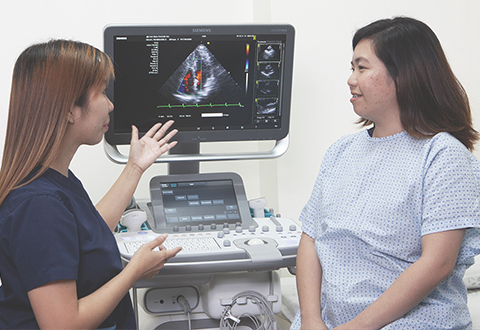 iScan Diagnostic Center is the most advanced outpatient medical imaging service provider in the Philippines. 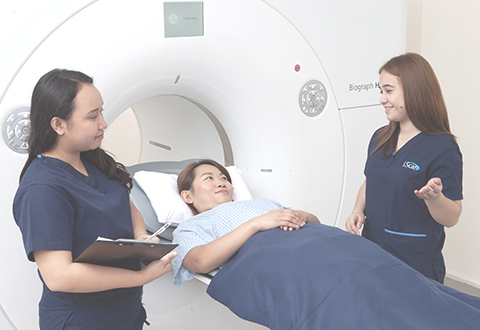 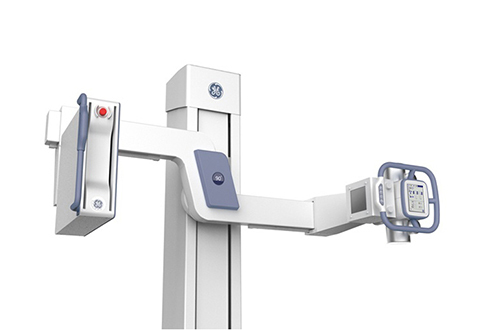 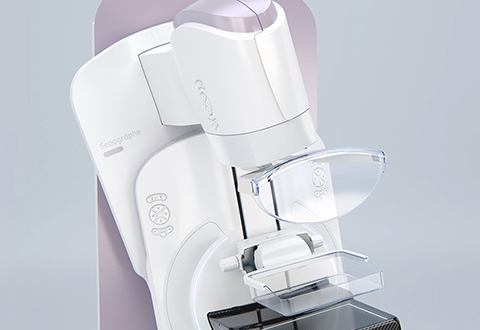 We believe that medical imaging plays a key role in diagnosis and treatment and strive to make the latest technologies more affordable and accessible to more people. 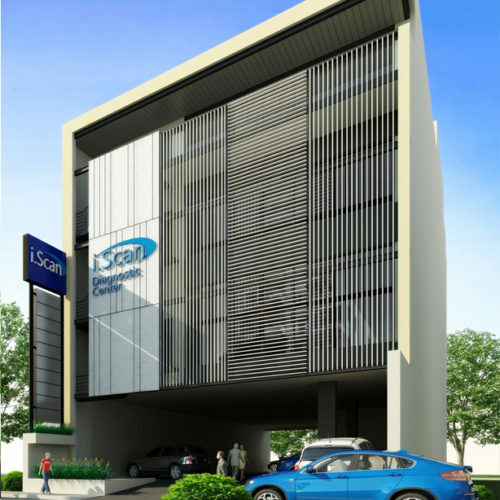 Request for a call back or chat with us!